Sibling grief is as unique as your relationship. Here is an article from whatsyourgrief and a book from Alan Wolfelt, Ph.D that you might find helpful. We are family because there’s a little bit of each of us in all of us.  The Behind the Badge Foundation Resource Center has more information specifically about sibling grief.